It’s now compatible with Prepar3D V2.2 thanks to the new update v1.01. Majestic Software has been quietly concentrated and working on the new update for the past weeks. 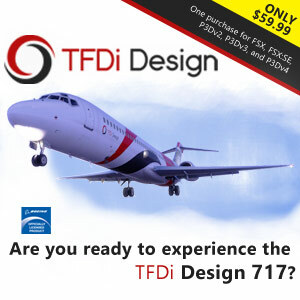 Their numerous customers can now enjoy the enhance accuracy of the ILS glideslope and DME receivers, the performance fixes and more items. 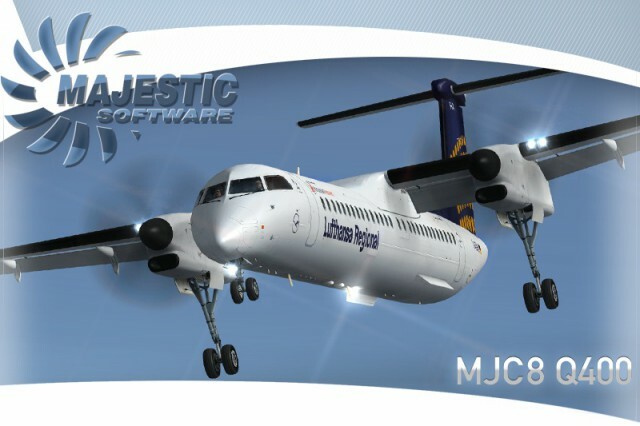 This superstar Dash 8 Q400 addon can be yours via simMarket. More information on their website. Happy for you Harry. Panic there buddy! ok it works now, AWESOME PLANE!